Description: Victor speaks with Sharon Keen from VANITY FLAIR PET SPA in Wasaga Beach, just in time for shedding that winter coat and grooming your little fur ball for SPRING with a whole new look. We learn about grooming and Homeopathy for your pet's health and so much more to ensure they live a happy & healthy life! BEACH BUSINESS SPEAKS from Beach BOOSTER Radio. Victor gets "Vocal for Local Business" with a new show weekly. ON DEMAND anytime on any device. 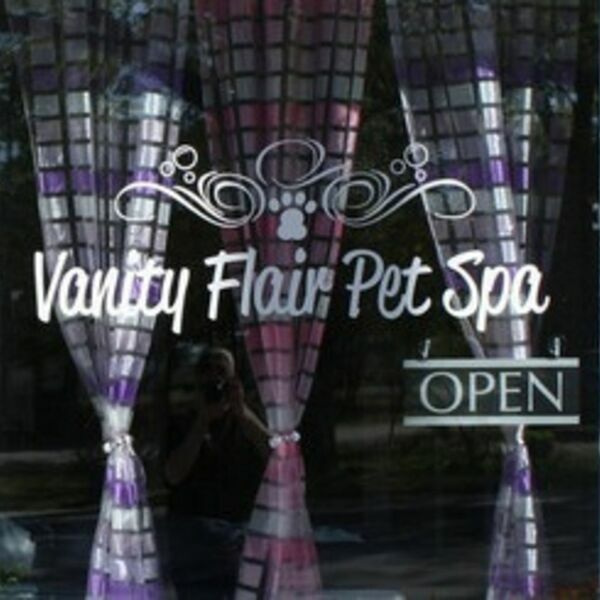 Victor speaks with Sharon Keen from VANITY FLAIR PET SPA in Wasaga Beach, just in time for shedding that winter coat and grooming your little fur ball for SPRING with a whole new look. We learn about grooming and Homeopathy for your pet's health and so much more to ensure they live a happy & healthy life! BEACH BUSINESS SPEAKS from Beach BOOSTER Radio. Victor gets "Vocal for Local Business" with a new show weekly. ON DEMAND anytime on any device.